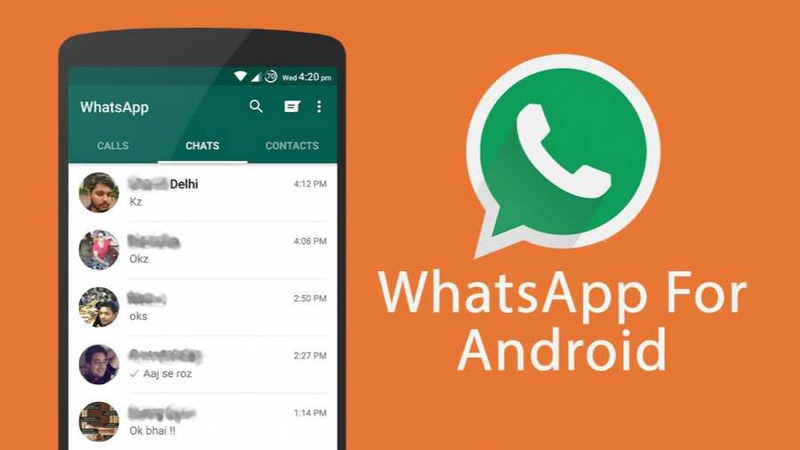 WhatsApp 2.17.257 for Android is now available for download. The latest beta update comes with minor changes and improvements. The update has added a new font for text statuses. The new album feature is also now available, now you can share multiple photos and videos at once and they will be grouped together, saving space in the chat screen.